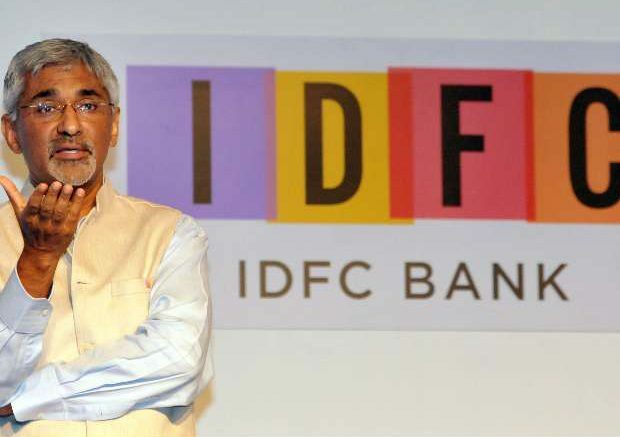 IDFC Bank Ltd on Tuesday said that it will acquire a Tamil Nadu based microfinance institution (MFI) called Grama Vidiyal for an undisclosed amount. Grama Vidiyal has a customer base of 1.2 million customers with an asset base of Rs.1,500 crore, said Rajiv Lall, chief executive officer of IDFC Bank. The bank has received approval from the Reserve Bank of India (RBI) for the transaction. IDFC Bank started banking operations on 1 October 2015, converting from an infrastructure focused lender into a universal bank. IDFC was one of two entities that got a banking licence from the RBI in 2014 along with Bandhan Bank. As of the March 2016 ended quarter, IDFC Bank’s advances stood at Rs.45,699 crore as on 31 March, higher than Rs.43,440 crore as on 31 December. About 95% of these loans were from large firms and the remaining from smaller firms and retail customers. The bank’s deposit base as on 31 March stood at Rs.8,219 crore, of which about Rs.200 crore worth of deposits came from its retail customers. Given the saturated nature of the urban markets, IDFC Bank has said it will focus on rural banking along with corporate banking right from the start. In an interview to Mint on 1 July 2015, before the bank was launched, Lall had said that its rural banking division would operate under the tag name of “Bharat Banking” and use technology to reach a larger number of customers in a more profitable way. “Over a three-to-five-year horizon, a bulk of our customers will come from the Bharat banking division even though a bulk of the revenues and profits will come from the corporate and wholesale bank,” Lall had said then. IDFC Bank’s acquisition of a microfinance company comes at a time when growth in the sector has spiked. On 27 June, Mint reported that the loan portfolio of microfinance companies grew far rapidly than their client base last fiscal. The loan portfolio of MFIs stood at Rs.53,233 crore as of 31 March 2016, up 84% from Rs.28,940 crore a year ago, according to data from the Microfinance Institutions Network (MFIN), a self-regulatory organization for the industry. However, this 84% jump in loans came against a much more modest 44% increase in the number of clients, suggesting the average loan per customer is on the rise. The number of branches and employees also grew at a slower pace of 22% and 36% respectively last fiscal. Be the first to comment on "IDFC Bank buys microfinance firm Grama Vidiyal"